The Sean Dix Forte Round Dining Table by Inmod features a veneered table top and solid wood base that are constructed of solid American hardwoods and finishes to ensure a match to your d�cor. Incorporate its natural beauty into your dining space to create a simple yet modern look. sleek and minimal, love it! nice, clean cut design, very happy with my order, THANK YOU! Purchased this table in walnut, it looks absolutely stunning in my kitchen dining area. It was a custom order so it took a little while to arrive, but it was worth waiting for. Thank you! 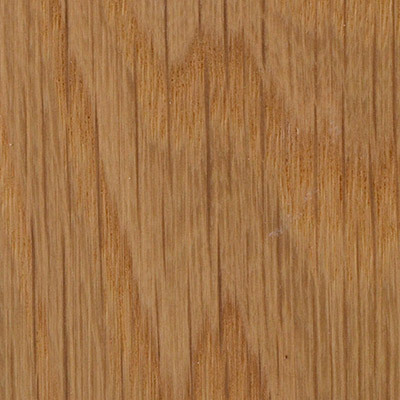 American ash natural is absolutely beautiful. I purchased this after much consideration. I spoke to one of the CS reps and they helped me make my decision. I'm so so happy with it. Beautiful table. Well made. Easy to assemble. Very well protected for shipping. The description was accurate. We are very pleased with our purchase. The table is made in our facility in China. The table weighs approximately 90 lbs. Can you send a sample of the wood? We are happy to send wood samples to you in the mail, free of charge! 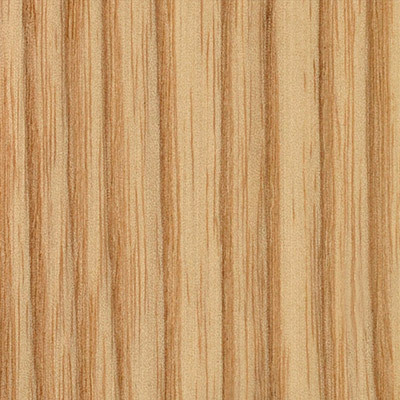 To request wood samples, please email us at [email protected] with the colors you would like to see along with your mailing address, and we will send the swatches to you in the mail right away! 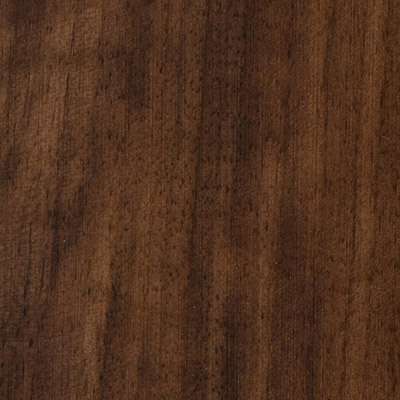 Are there more images I can see of all the finishes available? 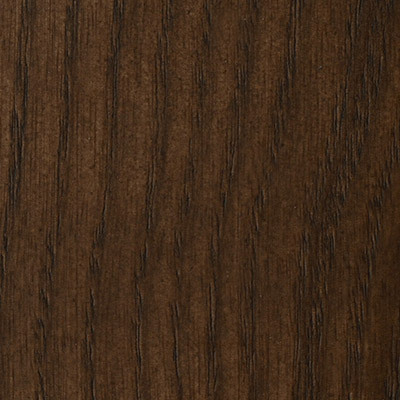 You may view the other finishes available by clicking on the "View Swatches" icon. We are also able to send swatches in the mail, free of charge. To request swatches, you may email us at [email protected] with the finishes you would like to see, along with your mailing address. If you are looking for a photo of the table itself in another finish option, please let us know what finish you would like to see, and we will be happy to request a photo from the factory. Is this table shipped in 2 cartons? Is the top shipped as a separate piece? The Sean Dix Forte Round Dining Table does arrive in two boxes and there is some assembly required for the base of the table. Hello - I see that it says a Custom Order is 8 - 10 weeks. Is there any way to get this table in the natural Ash at around 60"? We are looking for a table like this, but bigger, and would greatly appreciate more information. Unfortunately we are unable to customize the size of this table. We only offer it in this one size.